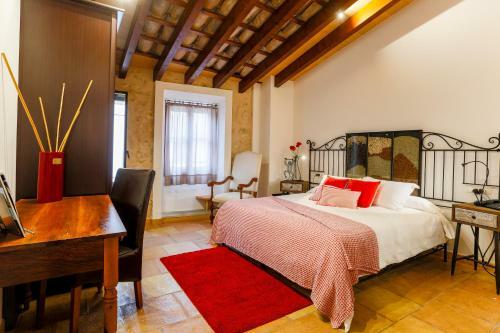 Can Joan Capo - Adults Only in Sineu is a small-scale hotel with 8 Rooms. 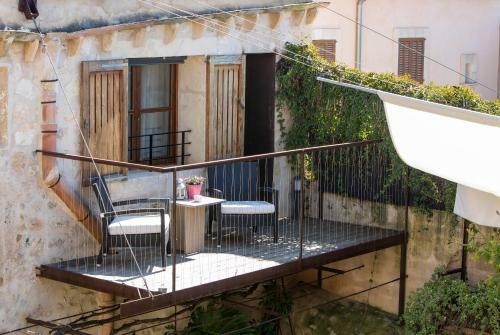 Can Joan Capo - Adults Only is a restored building in the centre of the small town of Sineu, in Mallorca’s interior. It offers free WiFi and a salted water swimming pool. Rooms have been designed with handmade furniture, and each is unique. 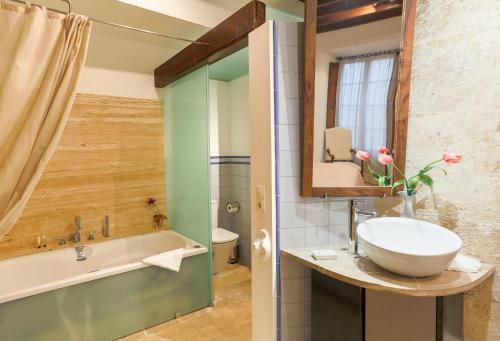 Some rooms come with a spa bath and some with a hydromassage shower. Guests are offered 2 free bottles of water in their room. They have free wired internet access. Can Joan Capo - Adults Only restaurant serves innovative Mediterranean cuisine, prepared with ...seasonal local produce. The hotel offers tourist information and organises hiking excursions. The hotel can arrange massage and other treatments, and also offer advice on golf and horse riding. 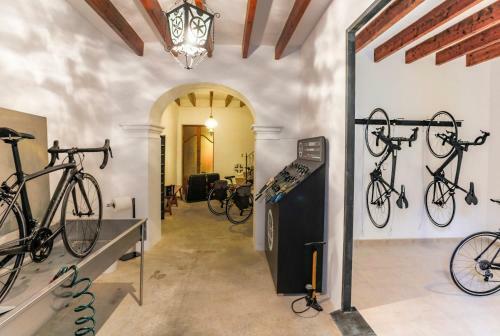 Bike rental services are available. The town of Sineu is made up of medieval streets and has a popular weekly market. From this central location you can easily reach the rest of the island. The airport is about 30 km away. 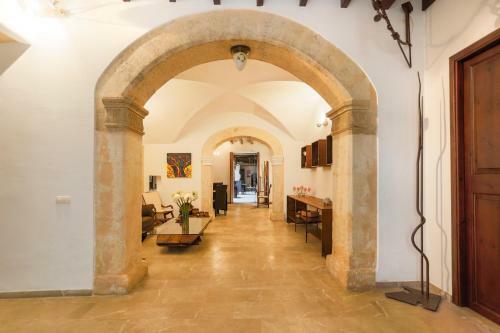 Can Joan Capo - Adults Only is a restored building in the centre of the small town of Sineu, in Mallorca’s interior. It offers free WiFi and a salted ...water swimming pool. Rooms have been designed with handmade furniture, and each is unique. Some rooms come with a spa bath and some with a hydromassage shower. Guests are offered 2 free bottles of water in their room. They have free wired internet access. Can Joan Capo - Adults Only restaurant serves innovative Mediterranean cuisine, prepared with seasonal local produce. The hotel offers tourist information and organises hiking excursions. The hotel can arrange massage and other treatments, and also offer advice on golf and horse riding. Bike rental services are available. The town of Sineu is made up of medieval streets and has a popular weekly market. From this central location you can easily reach the rest of the island. The airport is about 30 km away. 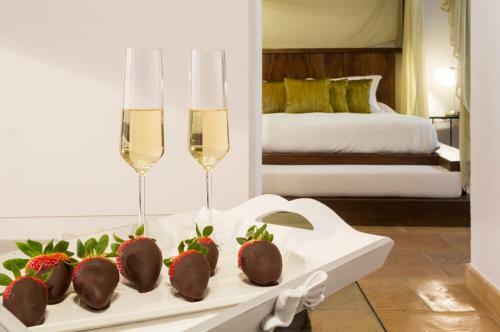 When would you like to stay at Can Joan Capo - Adults Only? In the event of an early departure, the property will charge you the full amount for your stay. When booking half board, please note that drinks are not included.